It’s officially spring, and we couldn’t be more excited. The sun is coming out and so are our spring accessories! 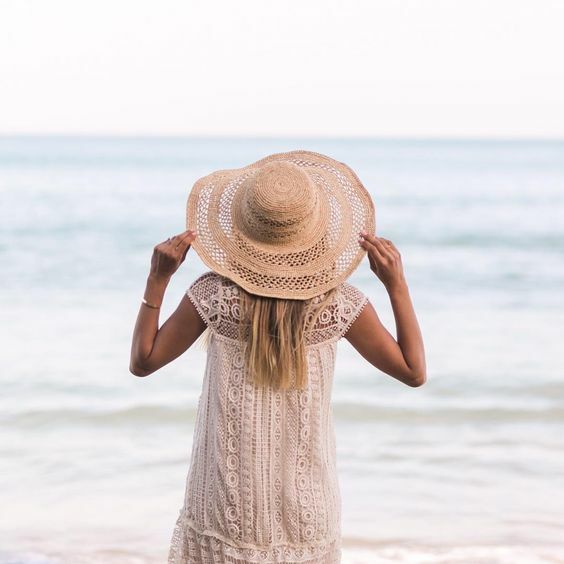 Whether you’re getting ready for a music festival, Easter brunch, or just a trip to the farmers market, these accessories will help your outfit pop. Try these four simple swaps for your spring statement pieces! Our market basket is our go-to bag for spring outings (bonus — it matches everything). It can be used as a handbag or beach bag or to carry home your farmers market finds. Our favorite way to style it is by adding a pom pom charm for a special pop! 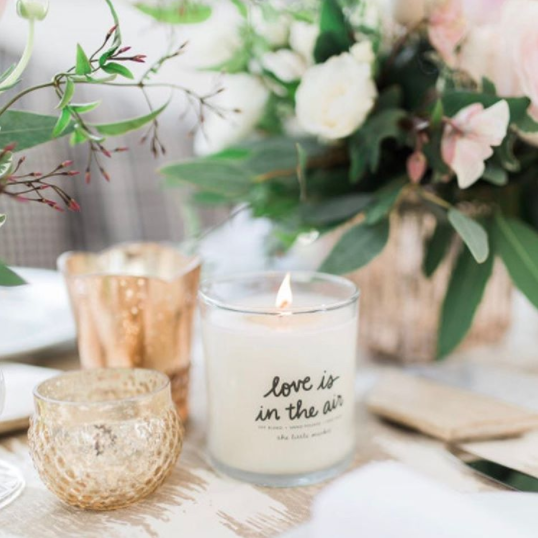 This trend is both stylish and functional. Save time and never lose your keys again. 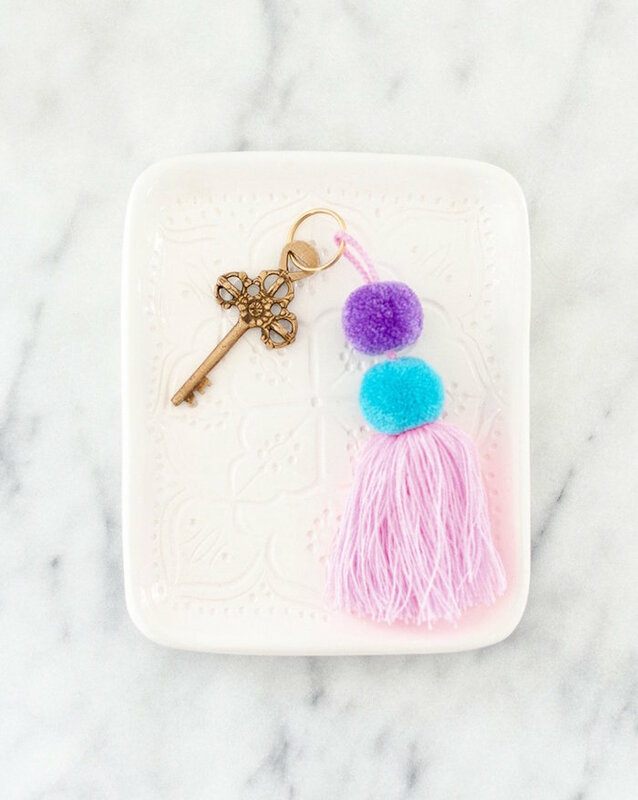 Sift through large bags and easily find your keys with a fun tassel or pom pom keychain. We love dressing up a simple outfit with a statement earring. 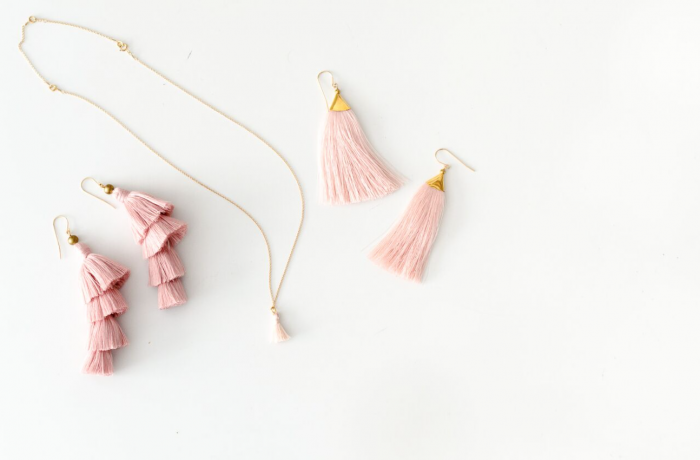 These tassel earrings are a great addition to any look and won’t weigh down your ears. The best part? 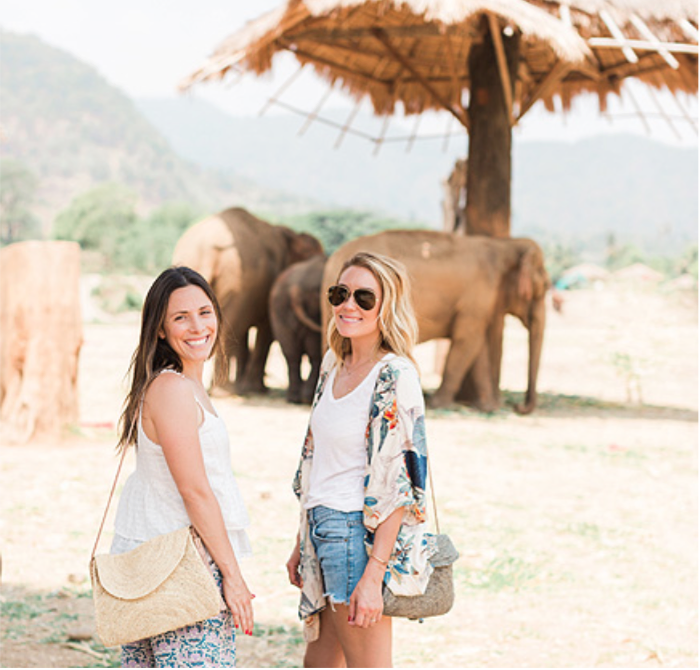 They are handmade by female artisans in Cambodia. Complete your outfit with dainty details. We love feeling put together by wearing simple everyday pieces like stackable rings, bracelets, earrings, and necklaces. 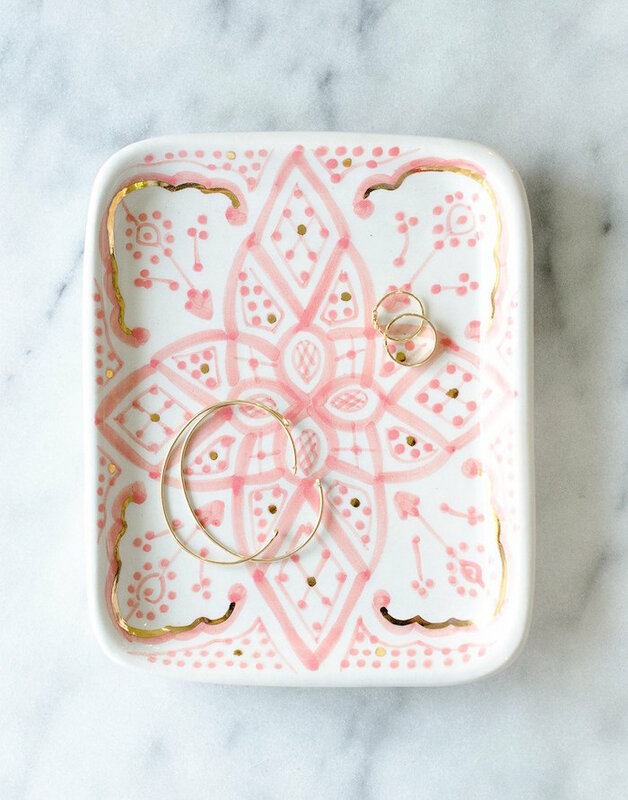 Display your favorite pieces on our ceramic trays for safekeeping. What spring accessories are you most looking forward to wearing? Let us know in the comments below if there are any you’d like to see in our collection!